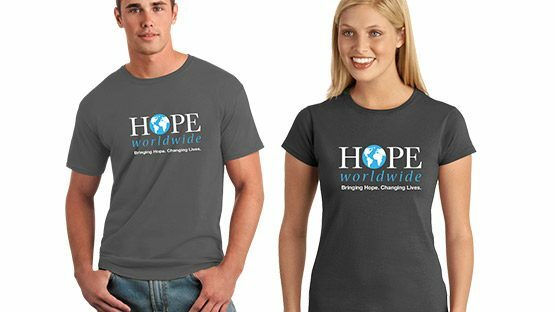 Hope Worldwide | SMC, Inc.
Products & Services: Screen Printing, Distribution, Promo Products, Graphic Design, Consultation. 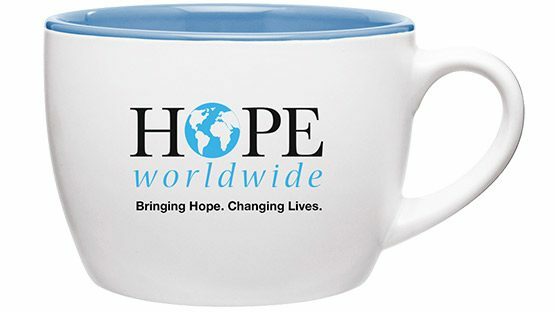 Hope World Wide is an international charity that changes lives through their staff and contributions from their donors. We work with Hope World Wide by providing their donors sponsorship packages. Those packages include t-shirts and coffee mugs. We also handle the distribution and fulfilment services of those sponsorship packages.